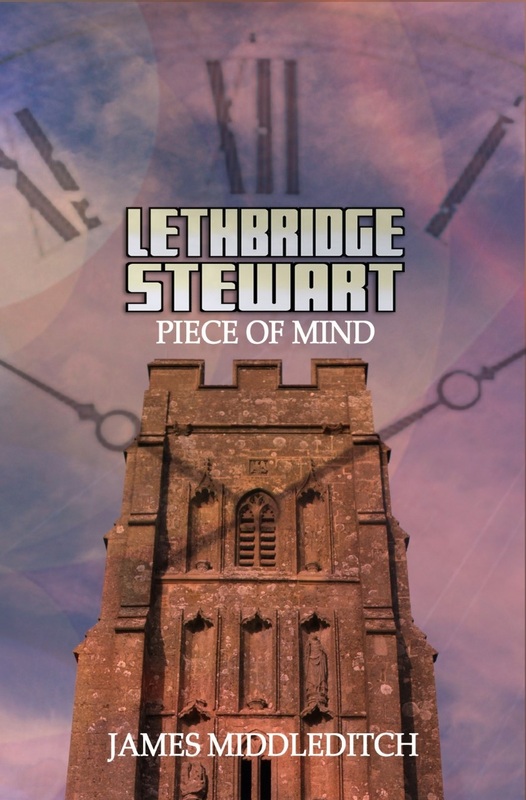 Enjoy Lethbridge-Stewart: Piece of Mind Completely Free! Nope, Labour Live didn’t fill the hole left by the Glastonbury Festival (duh), but for anyone pining for the South West town, Candy Jar Books has you covered, with a Lethbridge-Stewart story that’s completely free to download! Piece of Mind is written by James Middleditch, and sees a return to a period of turmoil in the life of Alistair Lethbridge-Stewart, as he is sent to a retreat in Glastonbury. Following the end of his engagement with Sally Wright, Brigadier Lethbridge-Stewart is ordered to the Sanctuary by his commanding officer, General Hamilton. 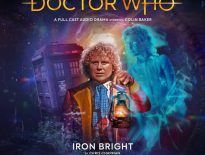 The plan is for Lethbridge-Stewart to have “time alone if nothing else. 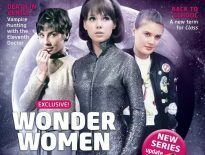 The Sanctuary specialises in mental strength – new techniques, but they take peace and quiet to learn.” Of course, it isn’t only Lethbridge-Stewart that Hamilton sends, but Sally too. Based on characters created and inspired by Mervyn Haisman and Henry Lincoln (The Abominable Snowmen). The story comes in the Brigadier’s 50th anniversary year, as he debuted in The Web of Fear (1968), and remained a regular fixture in the show for numerous years; his legacy is still felt today. Head over to Candy Jar Books to learn more and download your free PDF tale.